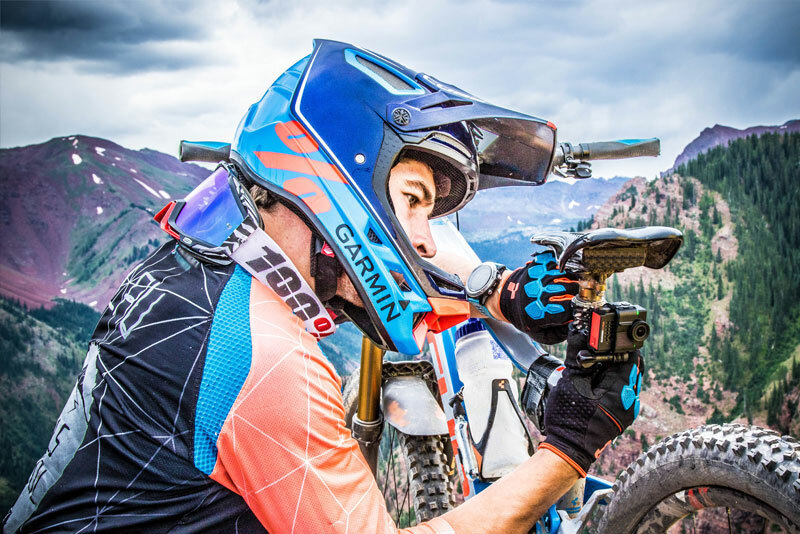 Our line of action cameras combine ease of use, uncompromising durability and HD of up to 5.7K video recording quality. You'll have access to performance data from built-in and external sensors so you can add animated, synced gauges and graphs to your video. Image above shows optional mount, sold separately.